Yoon Ji Sung from Wanna One will launch his debut album on February 20. 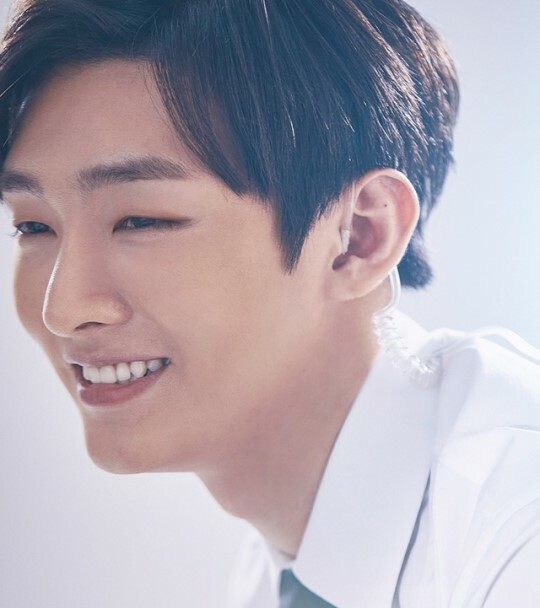 Yoon Ji Sung will reveal the trailer, track list, concept photo, and cover image of his upcoming album sequentially. Next articleWanna One’s Ong Seong Wu to hold first fan meeting tour in Asia! BIGBANG’s T.O.P is suspended from his military service.